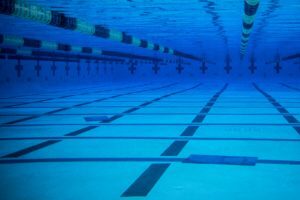 Austin Swim Club head coach and 6-time Olympic medalist, Brendan Hansen, has hired Christian Schurr as a full time coach. 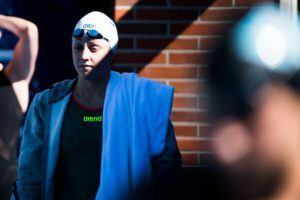 The rivalry between Kosuke Kitajima and Brendan Hansen is one of the most well-known in swimming, and it came to a head at the 2004 Olympic Games in Athens. Brendan Hansen, head coach of Austin Swim Club, held a ceremony on November 9, 2016 to honor his six seniors. 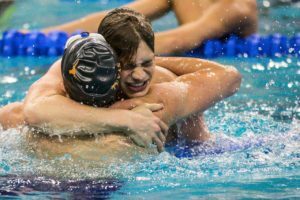 Watch the video to hear Hansen talk about the importance of college swimming to his club program. Kevin Cordes became the third-fastest American 100 breaststroker in history this morning with 59.05 in prelims. Will Licon will not swim the 400 IM at US Olympic Trials, instead opting for the 100 breast, 200 breast, and 200 IM. 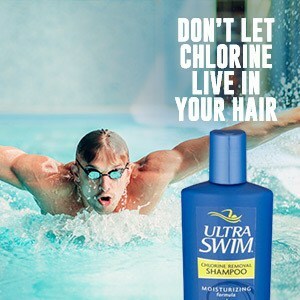 Rich Burns, International Masters Swimming Hall of Fame swimmer and holder of 56 FINA Masters World Records, is a living inspiration to all masters swimmers.